La Maison Jolie: Why Should You Choose European Oak Wood Flooring? 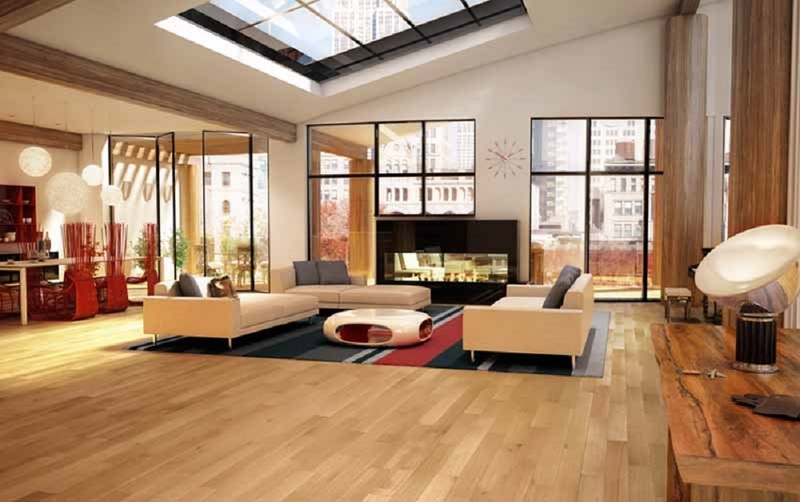 Why Should You Choose European Oak Wood Flooring? European oak wood flooring has long been the top choice for those wanting a durable, attractive and affordable flooring option. Known for its ability to blend with both traditional and modern settings, European oak flooring continues to be one of the most in-demand flooring options offered by companies today. If you're wondering what all the fuss is about, here are all the perks that European oak wood flooring will bring to your home, investment or commercial property. European oak flooring remains one of the most popular flooring options because of it's classic beauty. Once reserved for the grandest of homes, European oak flooring can now be used to bring the same majestic beauty to your own home or business – simply put, it is a look that will never go out of style. When you choose European oak flooring, you are also able to choose a grain and grade that best suits your taste and complements the overall look of your home. For example, those wanting a refined, polished look should go for the prime grades, while rustic grades showcase the wood’s natural knots and grains for a more edgy, industrial look. Compared to carpets, European oak flooring requires minimal maintenance. The occasional dusting and wiping is all that’s needed to keep your floors looking pristine, instead of the constant vacuuming that carpets demand. If after a few years, your European oak floor starts to show it's age, all you need to do is polish it to get it looking brand-new again. Carpets are notorious for harbouring dust, bugs and mites. 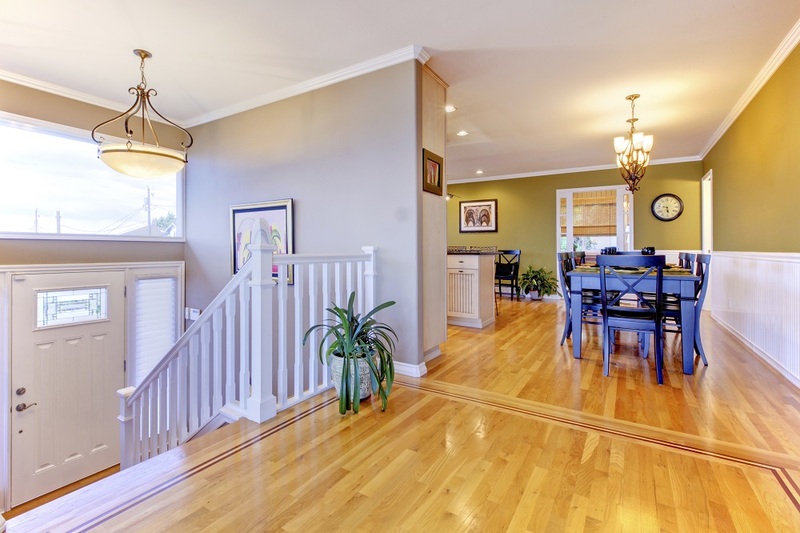 Wooden flooring, on the other hand, does not allow these contaminants to settle and can also easily be cleaned to prevent any build-up of dust. Oak flooring does not foul smells and odours like carpet does, and spills are far easier to mop up. Finally, European oak is also resistant to fungus and pests, allowing for a more hygienic home environment and reducing your maintenance and repair costs. 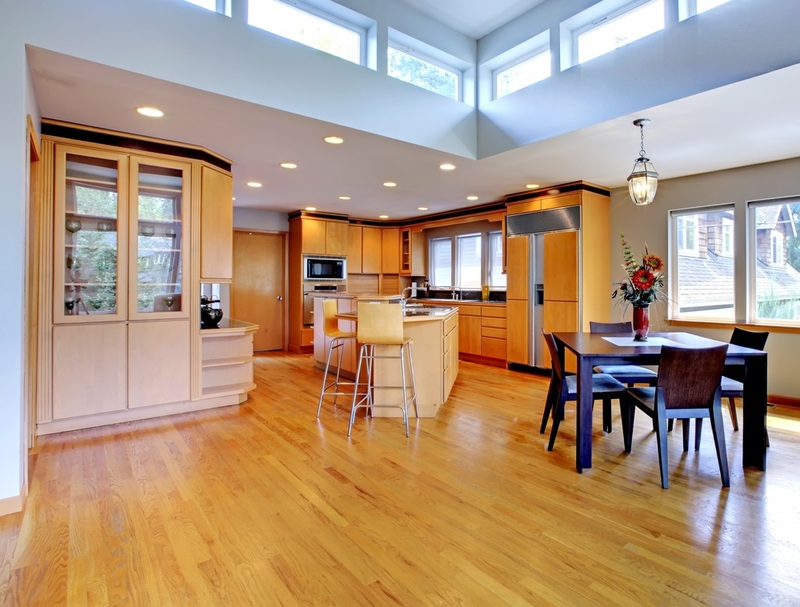 The widespread usage of European oak flooring is largely due to its affordability. While creating an elegant and sophisticated look, European oak does not come with the hefty price tag that mahogany does, for example. The vast variety of European oak available also allows you to work within your budget, with rustic grades generally being cheaper than prime grades. European oak is sturdy and can last decades if maintained properly. This puts it far above carpets, which will need to be replaced every 10 years or so. In some parts of the world, European oak flooring that was laid centuries ago is still in use today, and 200-year old reclaimed oak can still be bought and installed in your home today! Because of this durability, oak is ideal for your home’s high traffic areas. Like fine wine, European oak ages beautifully. The colour will get richer as the years pass, allowing you to enjoy its natural beauty for a lifetime. Despite this variance, you can be rest assured that your European oak wood flooring will look beautiful for years to come. Even though timber is available in a large range of shades and colours, you might still want the flexibility of staining or colouring your floors. Oak takes well to staining and colouring, meaning you can attain any look from natural to dark chocolate. When investing in a floor, you need to be sure it’ll provide a solid foundation for your home. Engineered European oak flooring is known for its stability, as the layers are stacked at 90-degree angles, with the grain running perpendicularly, thereby increasing the stability of each plank. Engineered oak boards also do not swell or shrink, ensuring you have a stable floor for years to come. This makes European oak flooring ideal for humid areas, like bathrooms and basements, or in climates with wild weather fluctuations, like Melbourne. European oak flooring will suit any home or business, regardless of whether your style is traditional, minimal, contemporary or anything in between. By enhancing your property, you also raise it's value, making European oak flooring a worthwhile investment. Till next time... what's your take on European oak wood flooring? Paveezzi – The Art of Living is the expert that offers a wide range of flooring for each type of homes and buildings. We provide exclusive designs for your flooring needs that bring in comfort and style to your homes as well as commercial buildings. Our aim is to blend quality with style and bring you the best european oak flooring into the homes of Australia. All you mention is true, European oak Flooring ground surface will add to the style which you wish to give your home, in any case, it is critical to remember warm protection and in addition stickiness figures the range which may adjust your choice on which kind of floor is best for your home. A Touch Of Christmas Magic In The Bedroom! Charlie Parker: Oozing Raw Luxury! Earthed Fabrics - Inspired By Nature! The Month That Was... October!